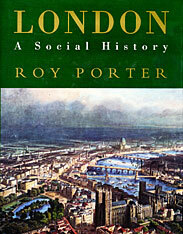 This dazzling and yet intimate book is the first modern one-volume history of London from Roman times to the present. An extraordinary city, London grew from a backwater in the Classical age into an important medieval city, a significant Renaissance urban center, and a modern colossus. Roy Porter paints a detailed landscape—from the grid streets and fortresses of Julius Caesar and William the Conqueror to the medieval, walled “most noble city” of churches, friars, and crown and town relationships. Within the crenelated battlements, manufactures and markets developed and street-life buzzed. London’s profile in 1500 was much as it was at the peak of Roman power. The city owed its courtly splendor and national pride of the Tudor Age to the phenomenal expansion of its capital. It was the envy of foreigners, the spur of civic patriotism, and a hub of culture, architecture, great literature, and new religion. From the eighteenth through the twentieth centuries, London experienced a cruel civil war, raging fires, enlightenment in thought, government, and living, and the struggle and benefits of empire. From the lament that “London was but is no more” to “you, who are to stand a wonder to all Years and ages…a phoenix,” London became an elegant, eye-catching, metropolitan hub. It was a mosaic, Porter shows, that represented the shared values of a people—both high and low born—at work and play. London was and is a wonder city, a marvel. Not since ancient times has there been such a city—not eternal, but vibrant, living, full of a free people ever evolving. 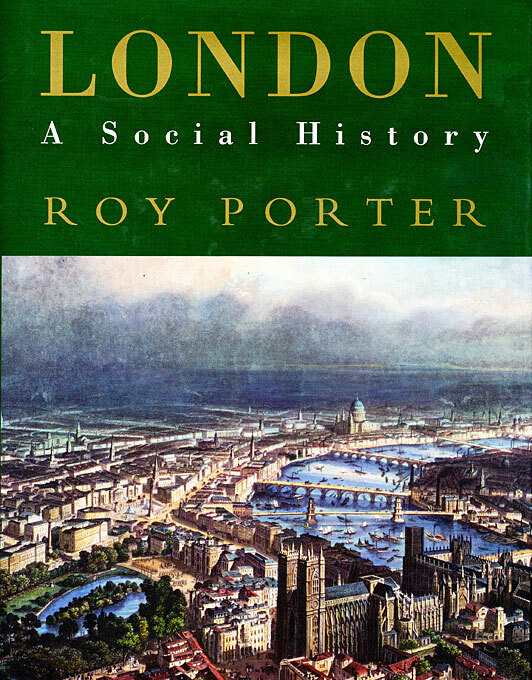 In this transcendent book, Roy Porter touches the pulse of his hometown and makes it our own, capturing London’s fortunes, people, and imperial glory with brio and wit.